Motherhood comes with never ending responsibilities and chores.It is super important to have products that are handy and function well. 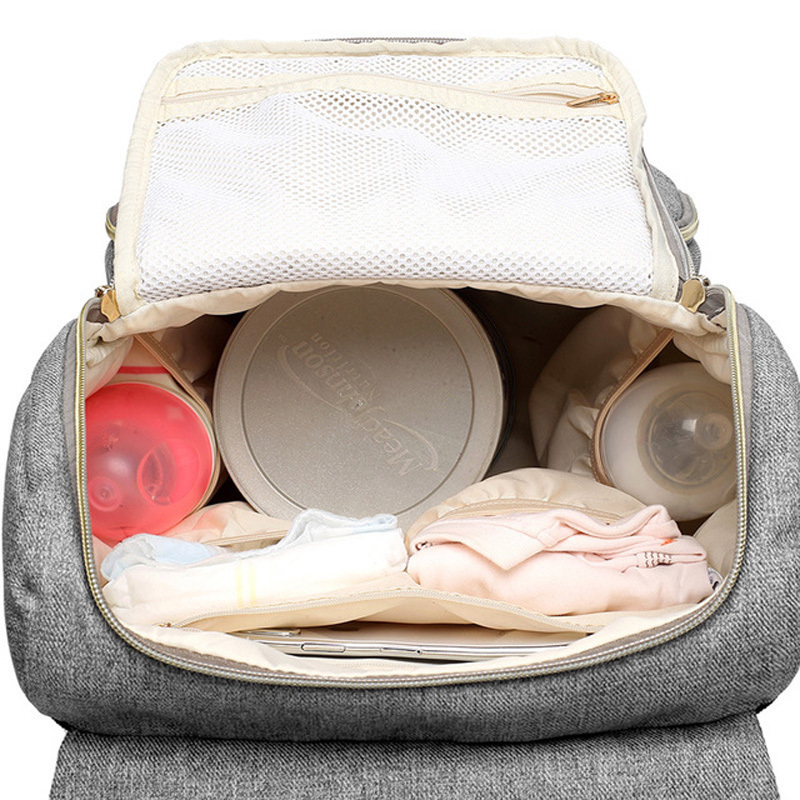 Every mom wants a diaper bag that is practical, organized, and doesn’t look like everyone else’s. 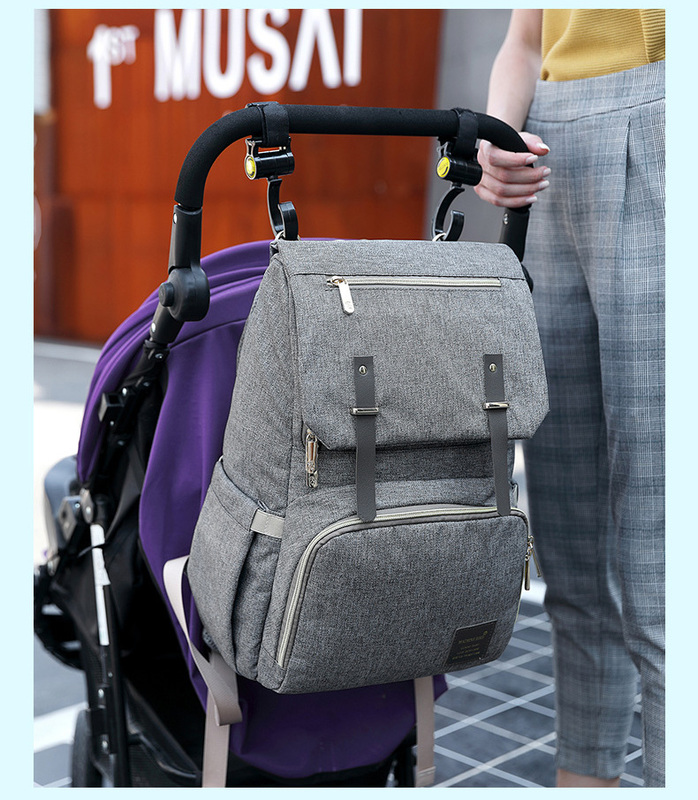 BratPack™ is exclusively designed for MOMS & DADS who like to move freely with their kids. 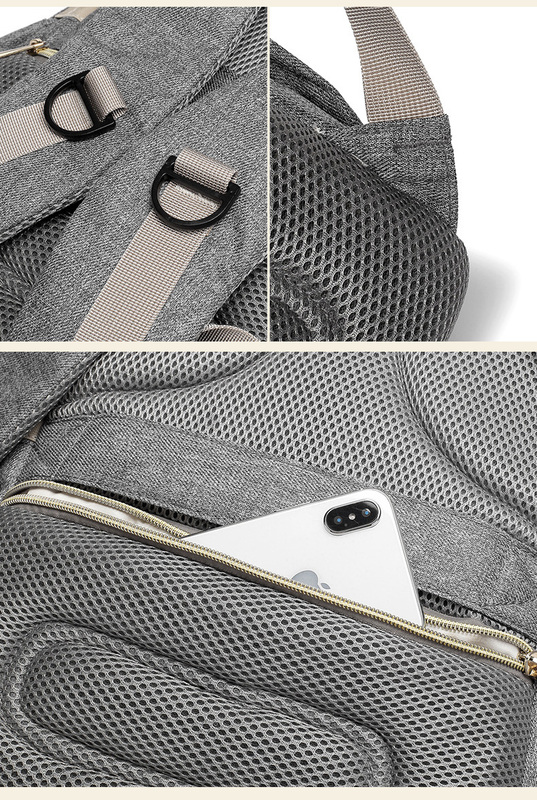 The product is ultimate in design, functionality and mobility. 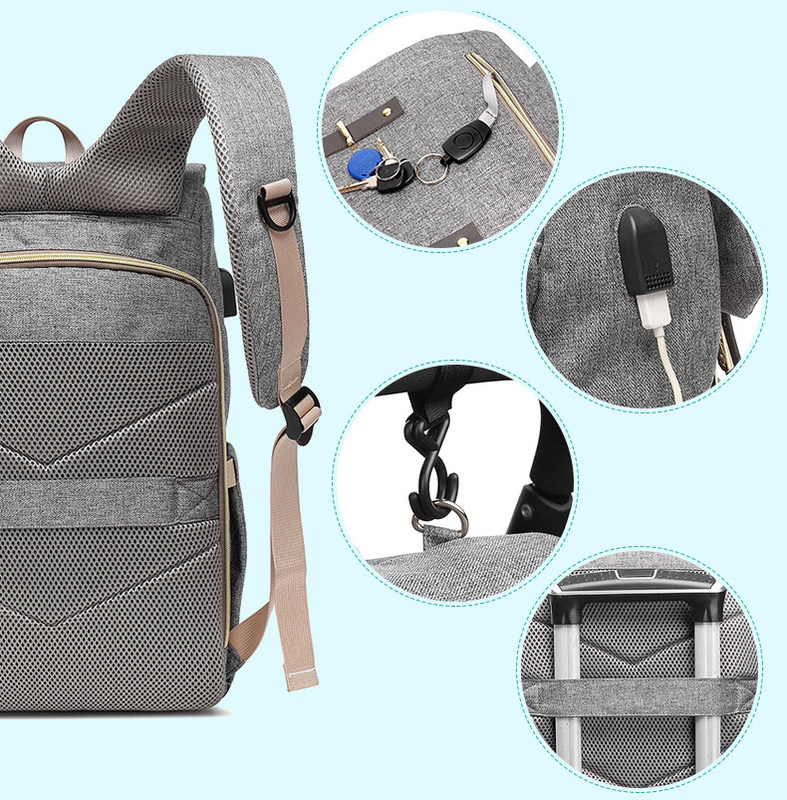 SAY HELLO TO YOUR NEW TRAVEL ASSISTANT! 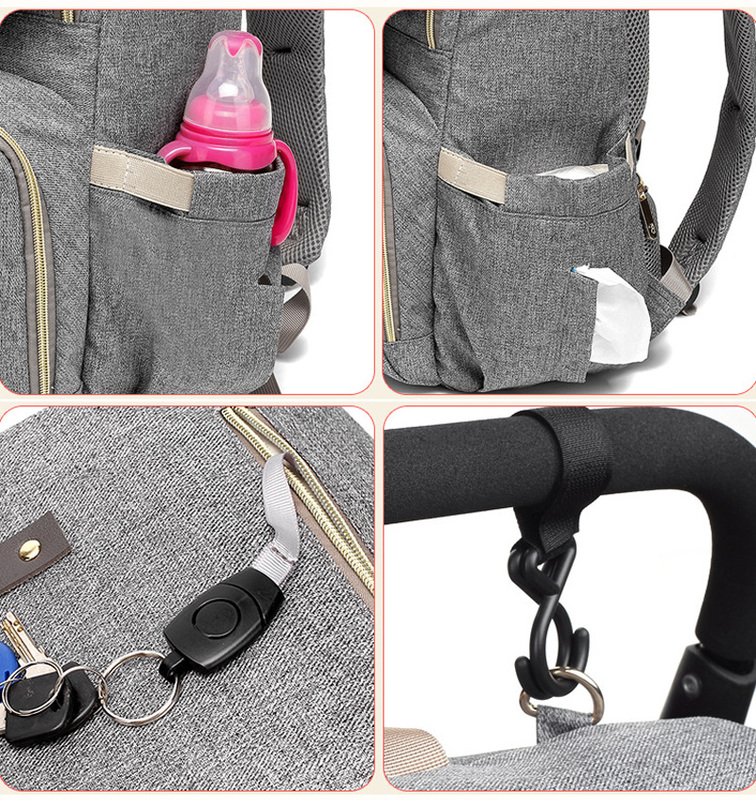 Smart organizer system features separate storage pockets, you can take milk bottles, water bottles, baby clothes, diapers & nappie, wipes, tissues, toys.... you name it. 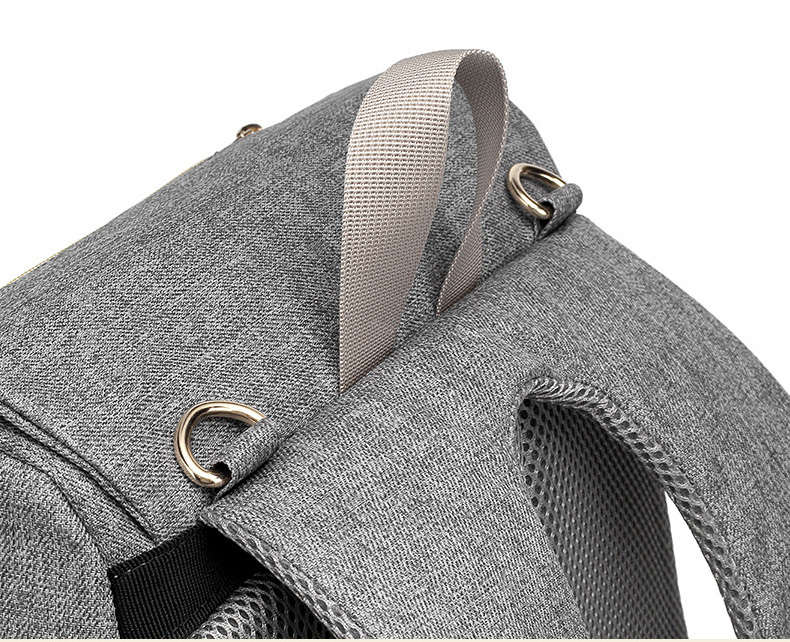 All in their own little compartments for fast finding. 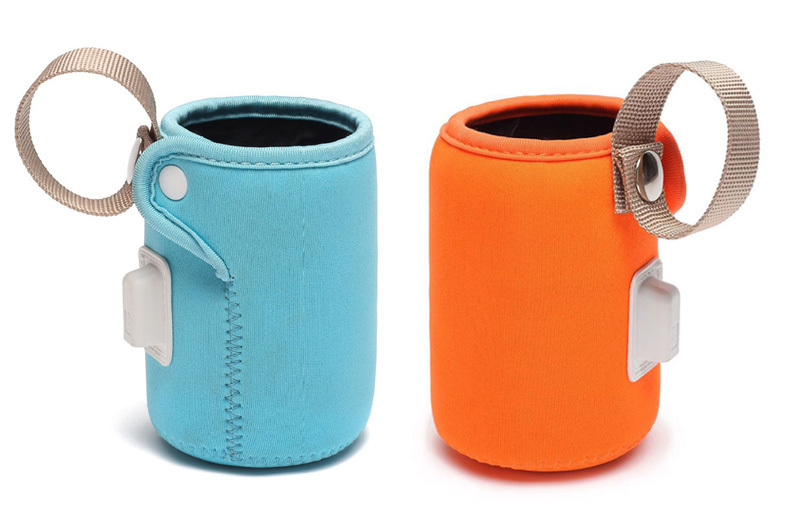 Front zip compartment contains 3 insulated bottle holders to keep liquids fresh. 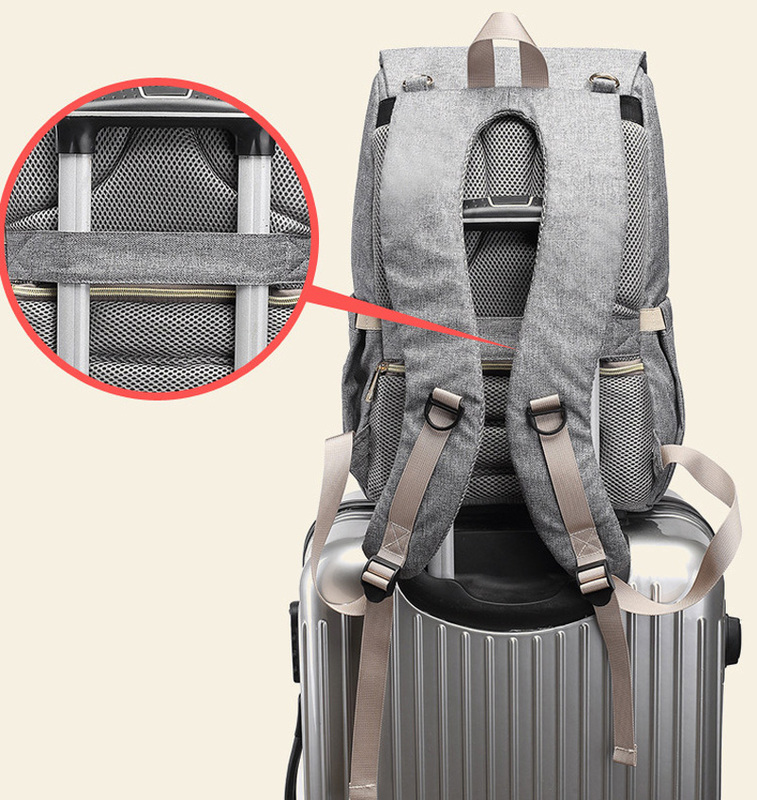 Multi-Function - You can use this bag as backpack and handbag. 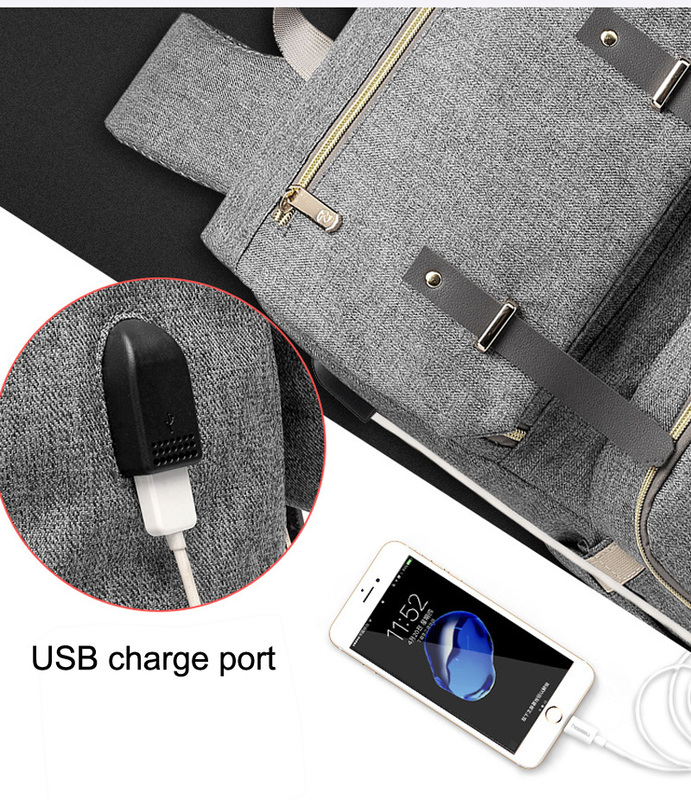 It is very stylish and suitable for any occasion…shopping, eating out, travel etc. Waterproof pocket for clean-ups and wet clothes. 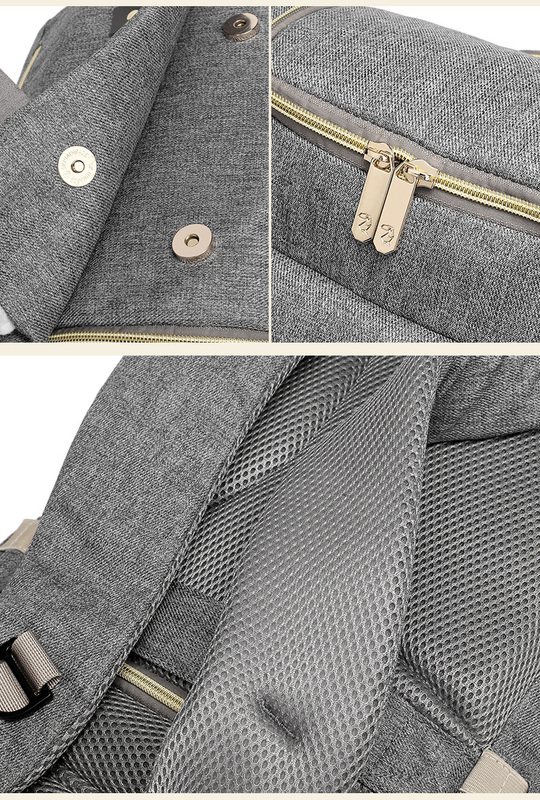 Easy to Clean: Lined Polyester fabric with water repellent fabric. Any messes or spills made can easily be wiped up in a moment.